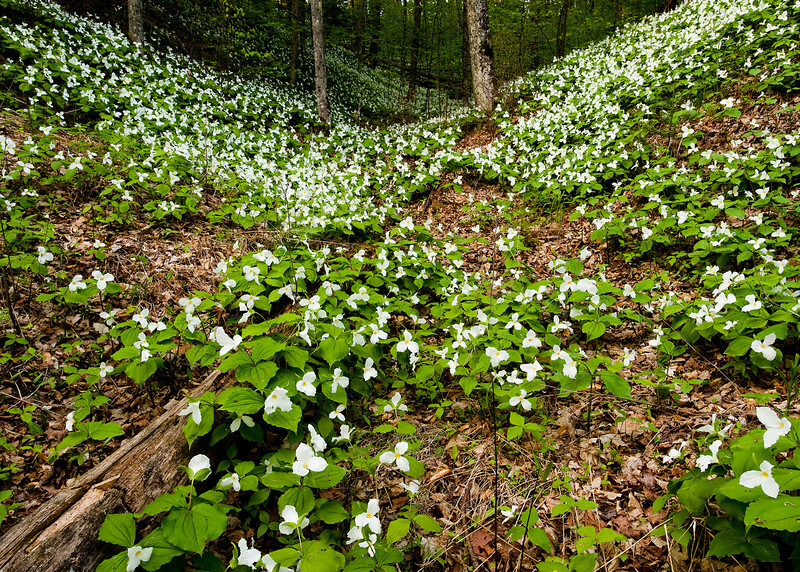 In Michigan's Upper Peninsula a wondrous valley of trillium. A 16' x 24" of this beautiful trillium valley is only $31.99. This is the essence of spring in the northwoods.